Characteristic and modern. 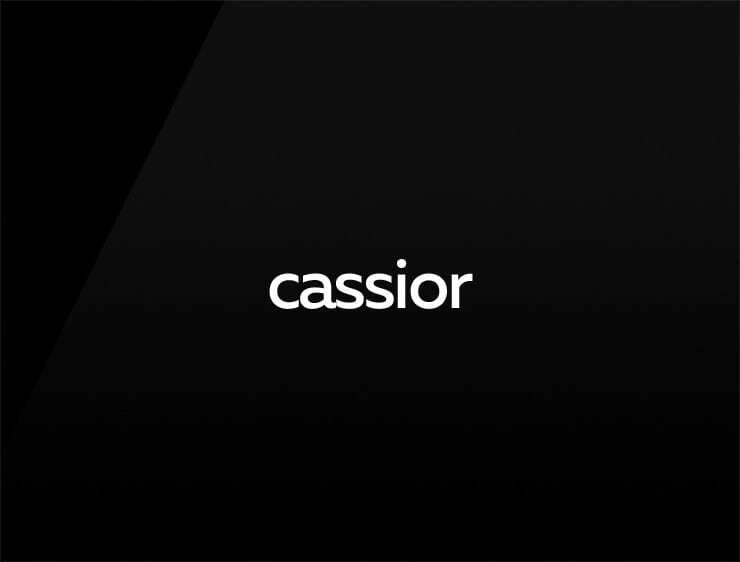 This stunning business name ‘Cassior’ evokes ‘cash’ and ‘passion’. Can also refer to the constellation ‘Cassiopeia’. Possible fits: Fintech. Betting. Fashion. Make-up. Event agency.